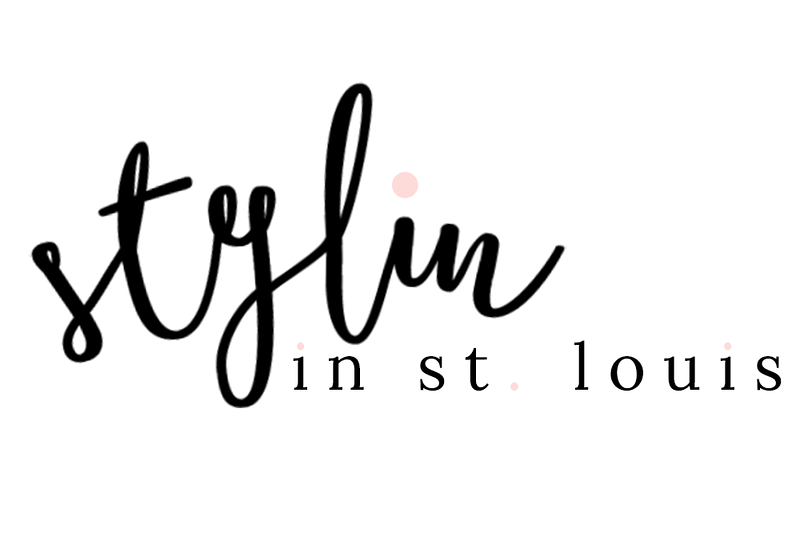 Stylin in St. Louis: Spotlight of the Week: Summer Hats…. Spotlight of the Week: Summer Hats…. Happy Thursday! This week our spotlight of the week is summer hats! I have had this hat for quite some time and I wear it all the time during the summer! Perfect way to block out the harmful rays. 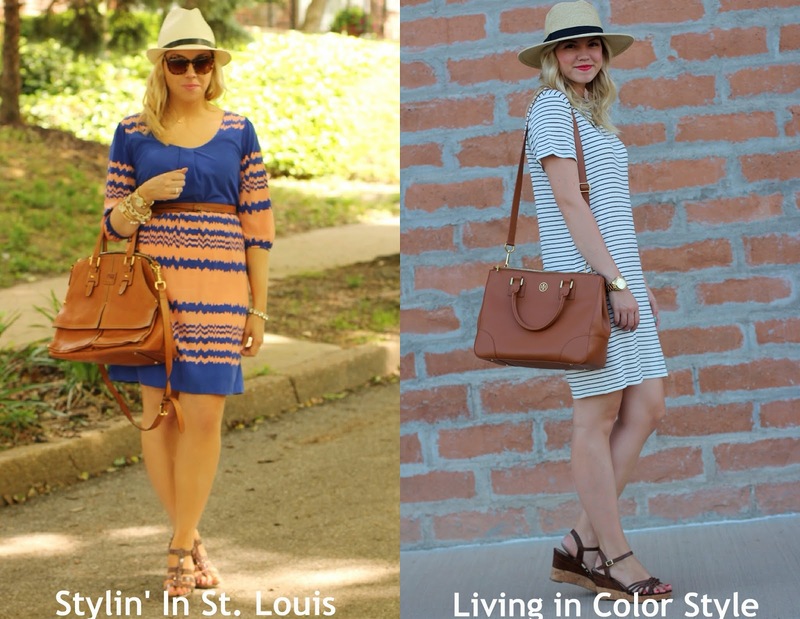 Come show Elle and I how you styled your summer hats! Be sure to enter the $50.00 White Plum giveaway HERE! 1. 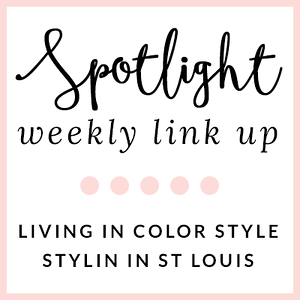 We kindly ask that you follow the two hosts: Elle from Living in Color Style and Jacqueline from Stylin' In St. Louis via Bloglovin or GFC. 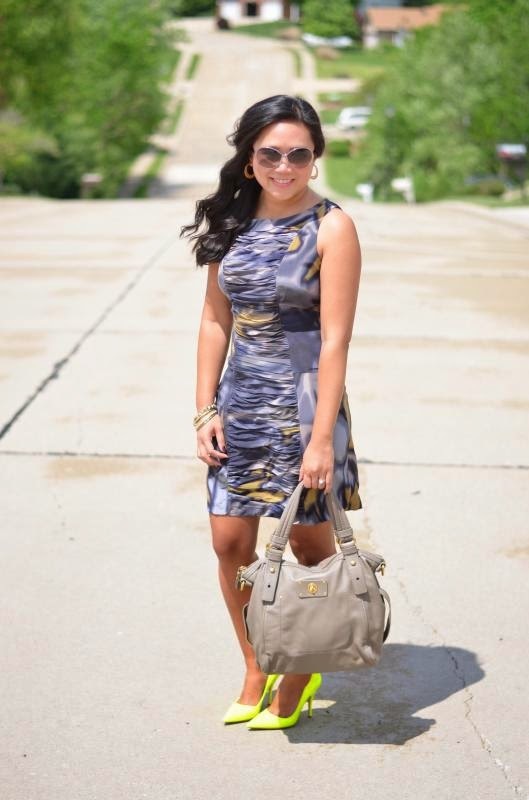 Spotlight: Our spotlight of the week is the always adorable Carylee of More Piece of Me blog! Carylee just looks all around fabulous with her pop of neon! Her neon shoes really give this look a perfect touch! Be sure to check out her blog! Nextweek: Next week our spotlight weekly theme is trendy teacher/office style. Thanks for linking up! See you next week! I just cannot pull off hats like that - yours looks so cute with that outfit! Love it! Happy Thursday! I really like how the hat pulls the whole outfit together! Such a cute look! Carylee is a good choice! I love your hat with the dress. I tend to wear my hats with more casual outfits but you've inspired me to try it with a dress. It's really time to bust out those straw Panamas and fedoras out of the closet....you all look great in hats!! And I absolutely adore Carylee's style!!! You wear hats so well and it makes me jealous! I swear they just don't look the same on me but I won't give up! Your dress is pretty perfect with the hat! And thanks so much for the shout out! It really did make my day! Great link up! Love that dress! Looks so pretty on you! Jac, I love that babydoll dress first of all. Blue+Blush look wonderful. Great hat and shoes also. I love how you and Elle thought similar in terms of your hats & bags.Ada. I hate that I have never been able to rock a hat like that, but you look just too cute!! And LOVE the blue + orange together! Such a pretty dress! I love ths color combo on you! The hat looks adorable on you! I can never seem to find one that fits my small head, haha. i don't really own any hats, except for a huge wide brim one that i wear to the beach so i don't burn! you look so cute in this hat! love the pattern on your dress too. I love this look! Such a fun look for this warmer weather, and that bag is so cute! That dress is s fun and the hat is the perfect touch! Such a cute dress! It looks fab on you!! Love the accessories you paired with this! Love this outfit! Your hat and bag are perfect! I need to find a hat this adorable! Love your dress too! Cute look. I love wearing hats, especially in summer. They hide the frizz AND look cute. Win, win!! love it! i think i sould join!